The author, Richard Lathe, contends that the rise in cases of ASDs is a result of increased exposure to environmental toxicity combined with genetic predisposition. Proposes that autism is a disorder of the limbic brain, which is damaged by toxic heavy metals present in the environment. Lathe argues that most ASD children have additional physiological problems and that these, far from being separate from the psychiatric aspects of ASD, can produce and exacerbate the condition. This text provides a closely-argued scientific case for the involvement of both environmental and physiological factors in autism. Lathe's argument will also have a direct impact on treatment strategies and options. Brain physiopathology. Autism--Pathophysiology. 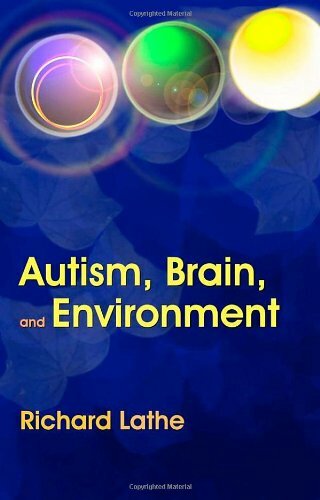 Autism-- environmental aspects. Environmental Exposure.